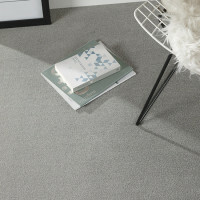 All Types of Quality Flooring Mick Smith Carpets High Wycombe. 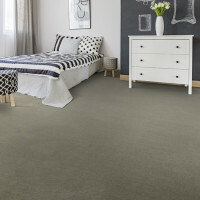 Mick Smith Carpets, local independently run, carpet and flooring specialist, in High Wycombe. 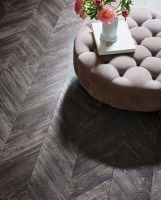 Supplying and professionally fitting, all types of quality brand name carpet, vinyl, laminate and luxury vinyl tile, Amtico and Karndean design floors. To suit all requirements, taste and budgets. Shop at home, view carpet and flooring samples from trusted names, in the latest colours and designs, in the comfort of home, at your convenience, matching your decor, colour scheme and furnishings. to read estimate, free of any charge, obligation and nasty surprises. retail premises, we can offer quality carpet and flooring, at direct to the customer prices, with service and experience included. Amersham, Beaconsfield, Hazlemere, Penn, Tylers Green, Widmer End, The Chalfonts, Marlow, Flackwell Heath, Bourne End, Wooburn Green, Great Missenden, Prestwood,Stokenchurch, Princes Risborough.